Yesterday the president-elect promised to have a cyber security plan within 90 days. Now he's got Rudy Giuliani to lead the effort. Trump plans to host collaborative meetings with unspecified private companies to discuss their cyber security strategies. 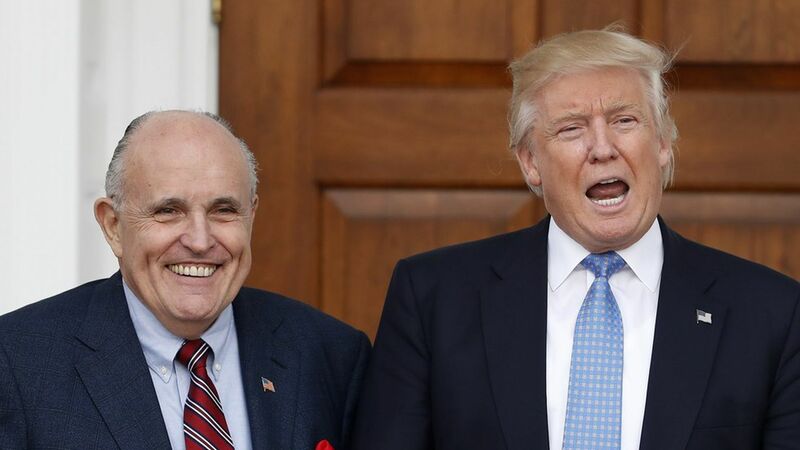 Wrinkle #2: Does Giuliani actually know anything about cyber security beyond bankrolling it?